Fresh to the sales floor at Pawn King Merrillville, Hot Wheels! 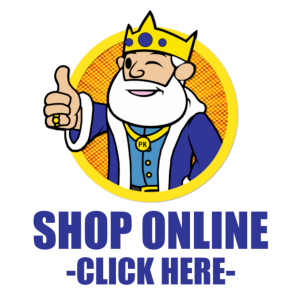 We have a ton in stock, almost 200 to choose from. From common, to hard to find rare collectibles, to those eligible to smash with a brick we have them all! (Brick not included). Buy One Hot Wheel Car for just $3.95 each! Buy 5 for just $2.95 each! Buy 10 or more for just $1.50 each!! 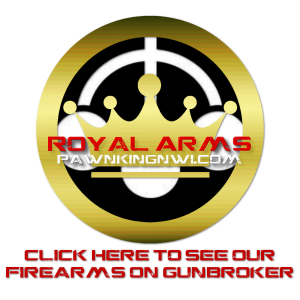 PreviousPrevious post:Now Accepting Firearms!NextNext post:25% Off All Watches @Pawn King Merrillville!